Redemption Bible Church is a new church located in New Braunfels, Texas. 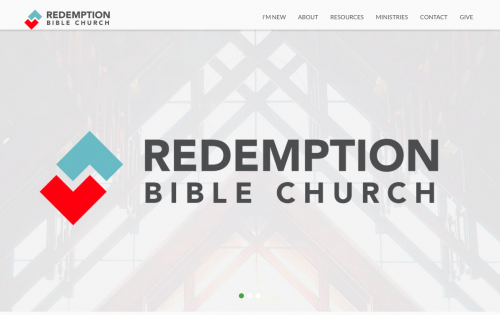 Redemption Bible Church has a foundation in Jesus Christ and whose authority is the Bible. Because of that, our passion is to glorify God by making disciples who Worship Christ, Walk with Christ, and Work for Christ in every area of life.